As an online instructor, I need to constantly download all types of files made by the students. While I am confident that most files are virus free, you just never know. I use a variety of security software to combat this possibility. One line of defense that everyone needs is antivirus software. I am not a fan of all-in-one security suite. I prefer to pick the best software for each component. For those who need a simple solution, I say go for the suite. If you are inclined to pick one tool for antivirus and the firewall, for example, here is a recommendation. Firewall: If you are using Windows 7 and above (and you should), just enable the built-in Windows Firewall. It should be on by default. Antivirus: I recommend Panda. It is a cloud-based solution that does not need signature updates. The “signature” is a file that contains information on latest viruses. Typically, you or the software needs to download it to keep the protection up to date. 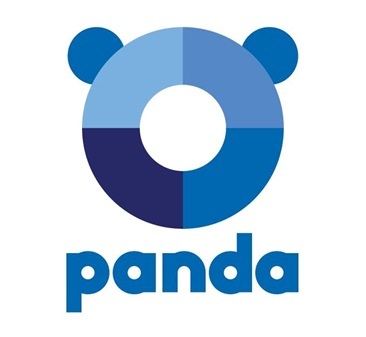 Panda takes a different approach, where the signature is always available in the cloud, so it is updated in real-time. The benefit is that the software is light on computer resources, so you don’t even notice it’s running (you see it by looking at the taskbar icon). You don’t have to worry about the signature being out of date, but it is always up to date. Get the free version, as you can get better tools elsewhere than the ones that come with Panda’s paid versions.